This week has a few hidden gems among the releases. 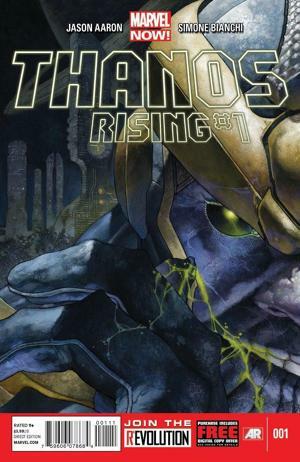 One fo them is Thanos Rising #1, its the second printing of this Thanos Origin story. Thanos is likley to be a big player in the Marvel Universe in the coming years and this comic goes back to his child hood and what made him want to rule the galaxy.